Find a vacation home to rent in Leghorn from our list of vacation rental properties. Campaya has over 307 vacation homes available in Leghorn, which give you the possibility to locate a unique accommodation in Leghorn which completes your check-list in search for the perfect self catering vacation apartments in Leghorn or vacation villas in Leghorn. Apartment by the sea in a villa of the thirties, completely renovated and converted into four apartments, all with stunning sea views and direct beach access. Beautiful independent holiday home with equipped and panoramic terrace overlooking the town of Livorno and the sea, located next to the sanctuary of Montenero. 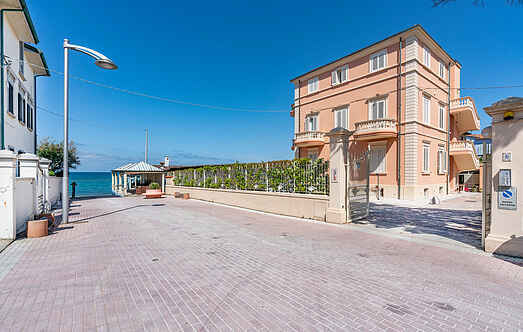 Holiday apartment on the first floor with equipped terrace and garden, just a few meters from the sea. These two spacious holiday apartments ITK128 and ITK129 are located within a farm near Cecina, just 5 km from the beautiful beaches that can also be reached by bike. Ground floor apartment set in a holiday complex. This beautiful country house for holidays surrounded by olive groves and lies amidst a lush garden is approx. Apartments created from the renovation of an ancient farm in the Tuscan countryside in the immediate hinterland of the Tyrrhenian coast. Apartment on the ground floor of a large country house. 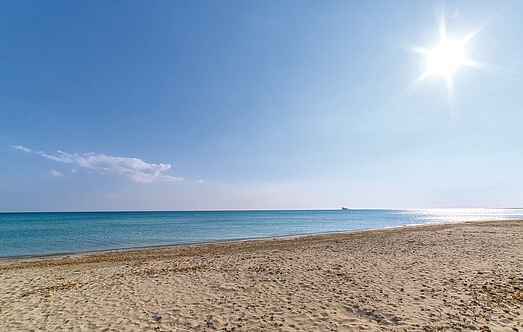 The beaches are about 2 km away: ideal accommodation for both land and sea lovers. A road runs along the property.